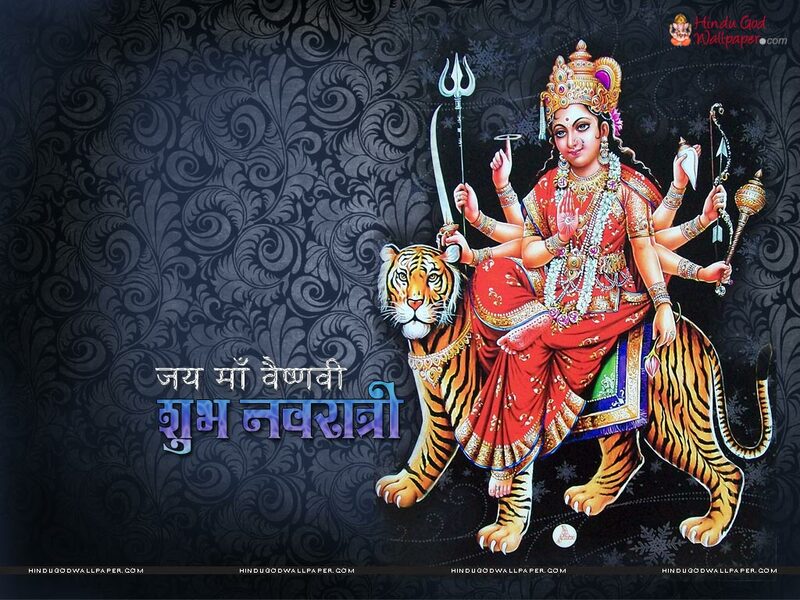 Navratri- the nine days has very High spiritual Significance in Vedic/Hindu Culture. It is calculated based on Lunar Calendar. It is said that any penances done at this time is manifold more effective than regular Year days. The nine Days are actually different embodiment of Divine Mother Aspect Energy of GOD( nava Durga) flowing from GOD Himself(The Un-Created & Absolute ONE GOD, who has both mother and father nature). Since the vedic era- the spiritual and religious practices that are suggested are primarily to do with anushthana(penances) for mother gayatri(GOD in Mother form). This is the reason that lot of people in India fast on these days and follow the Hindu way of living more closely.